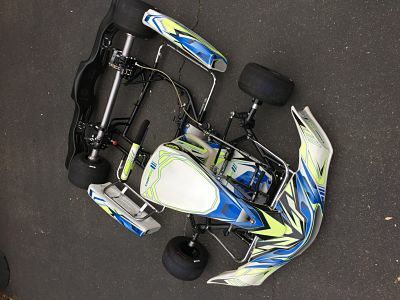 For sale rolling chassis in great condition. The frame is comprised of 28mm and 30mm chromoly tubing, 50mm rear axle with magnesium rear hubs, 25mm front stub axles. Buyer responsible for shipping but I will assist with the arrangements.